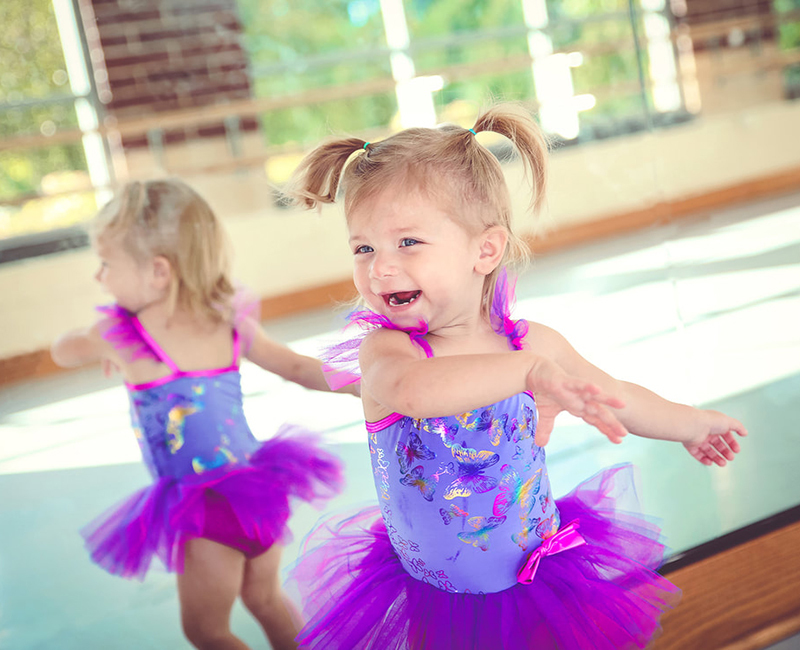 Jersey Academy of Dancing – We love dance. 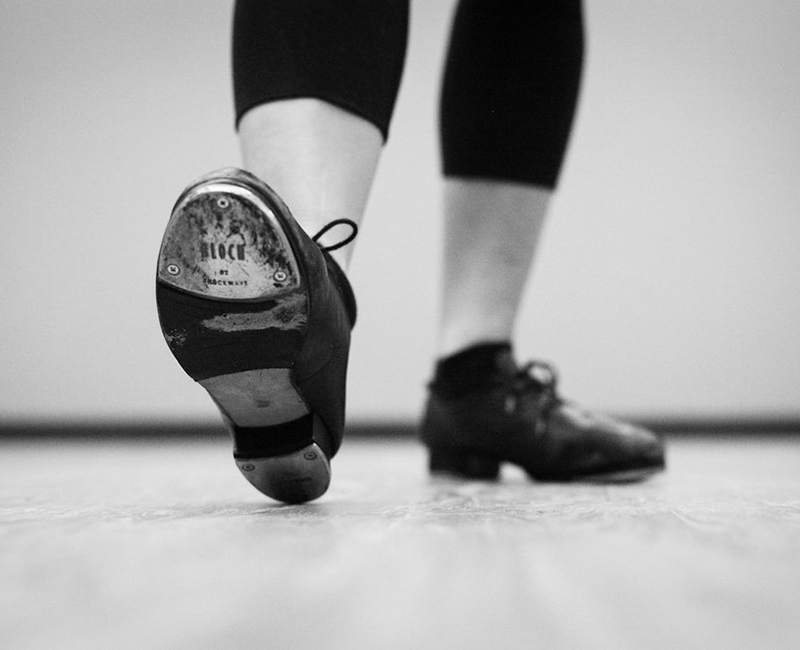 The Jersey Academy of Dancing was founded in 1941 by Miss Valerie Guy and now plies under the leadership of Miss Laura Reynolds. 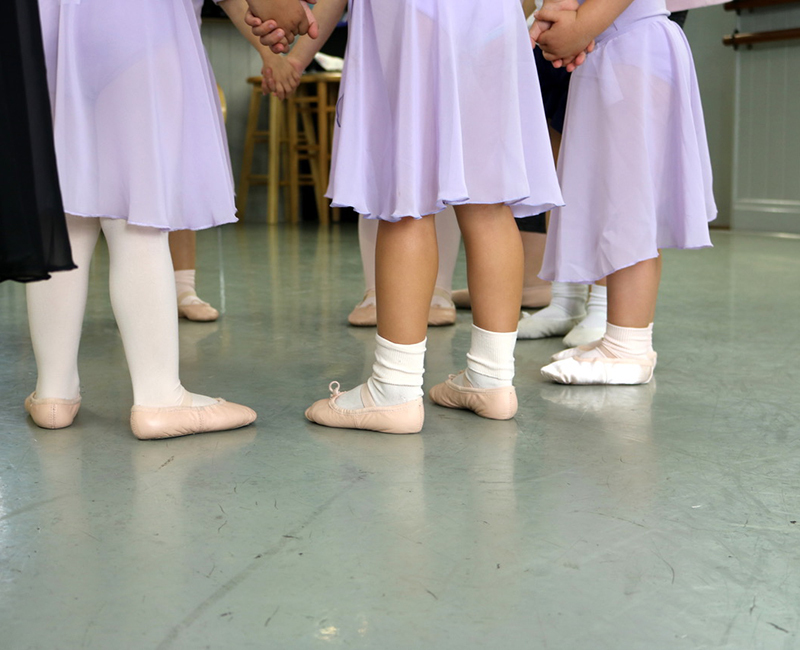 Our mission is to teach and encourage the love of dance to children and adults and through this to enhance their lives. 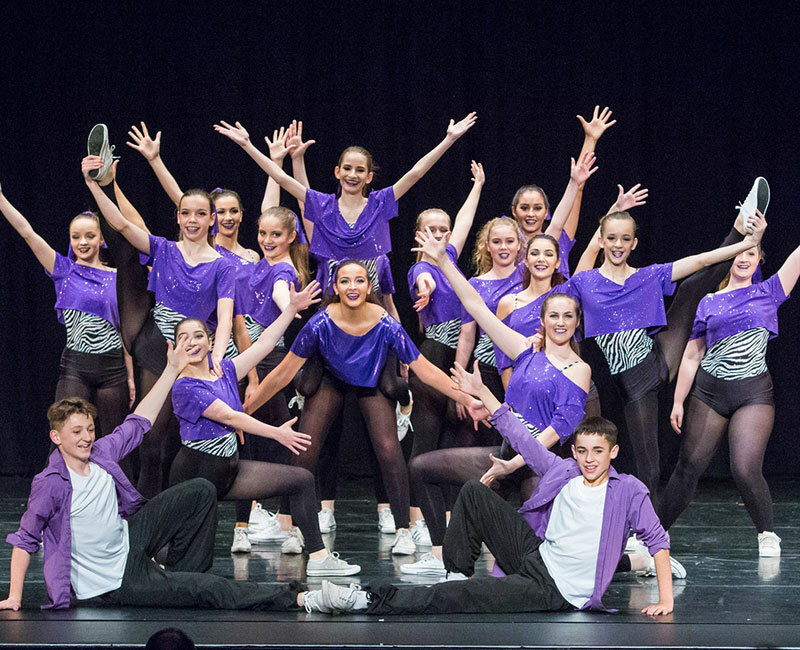 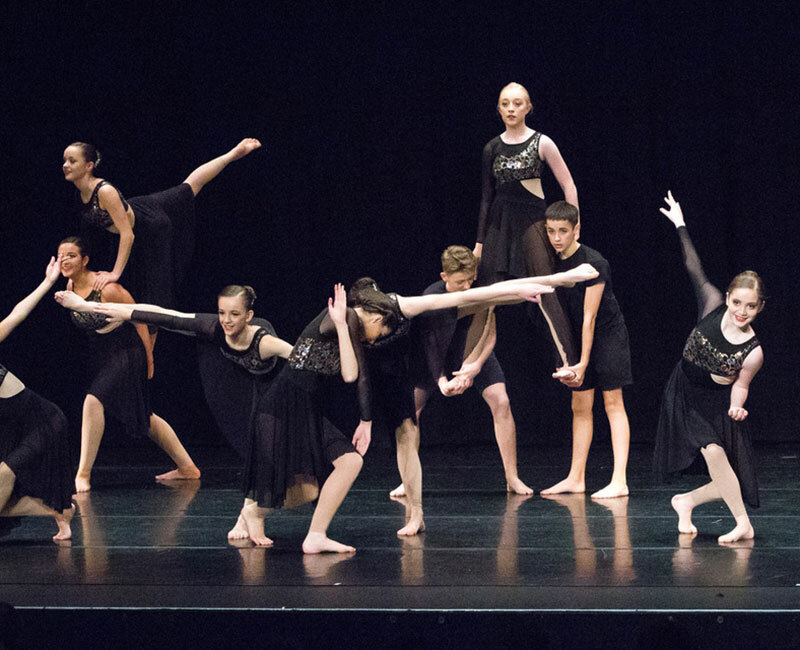 Jersey Academy offers dance classes, in a wide variety of styles, for pupils of all levels, abilities and ages.